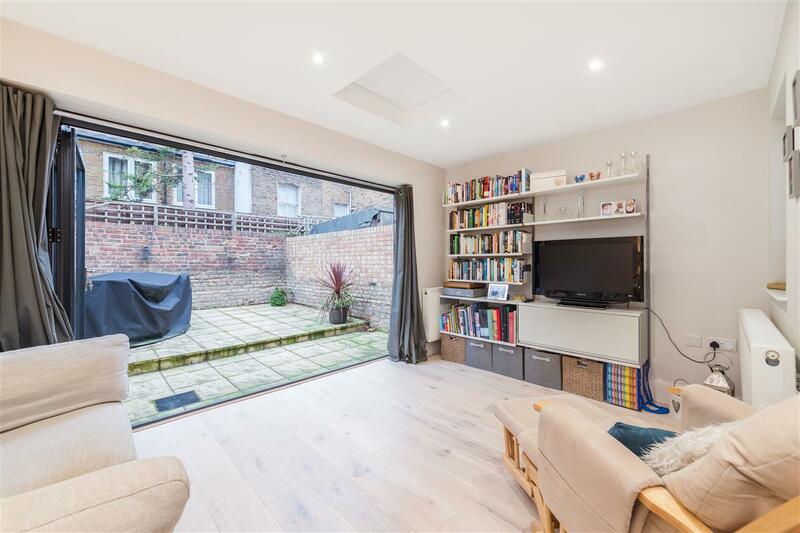 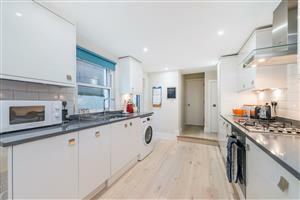 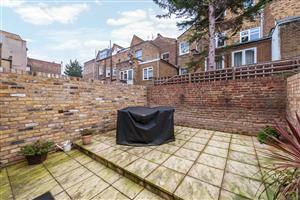 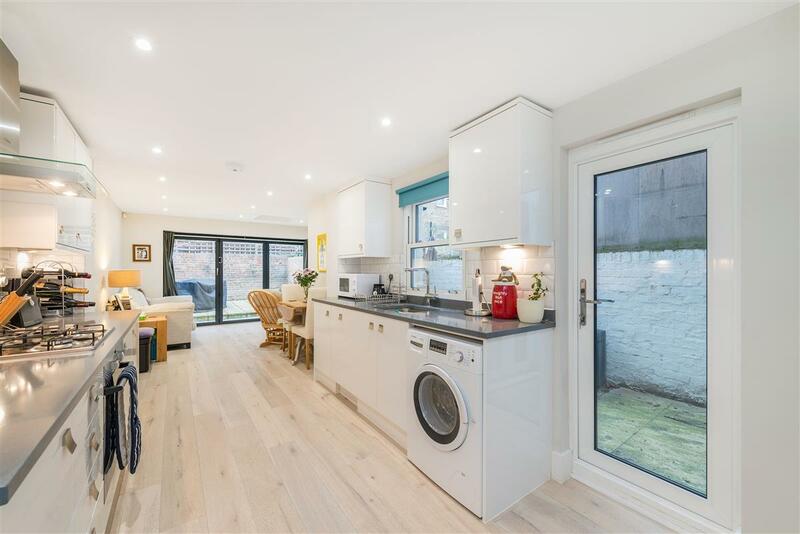 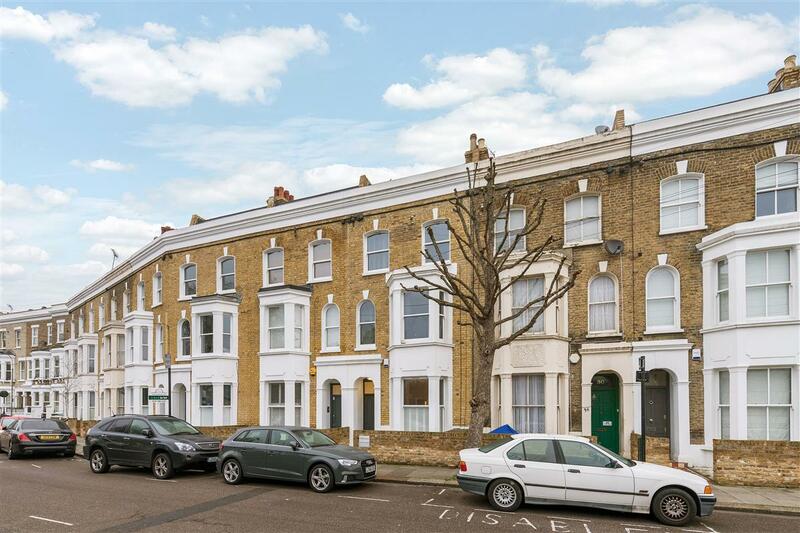 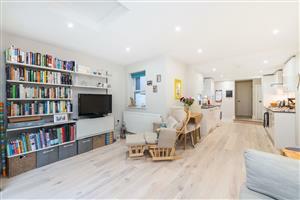 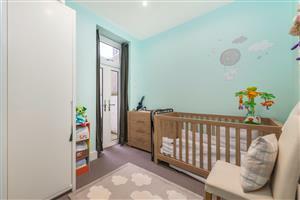 An immaculate, two double bedroom, ground floor garden flat for sale on Bramber Road, W14. 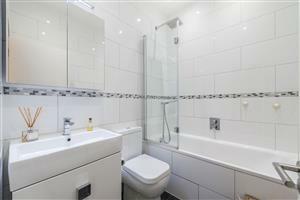 To the front of the property are two double bedrooms with built in storage and a good sized bathroom. To the rear of the property is an open plan kitchen/ living room with bi-folding doors on to a pretty, west-facing garden. 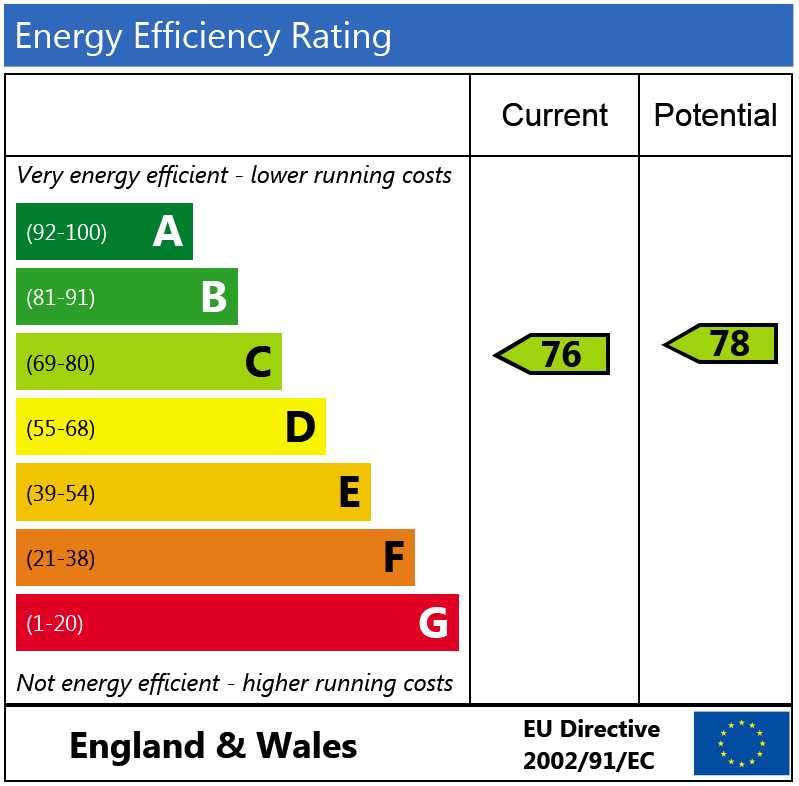 The property has an abundance of natural light throughout and has the added bonus of additional storage space within. 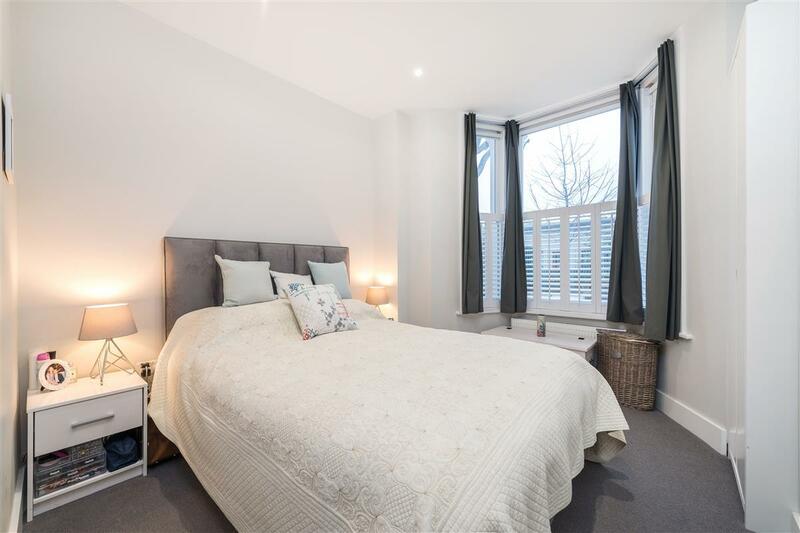 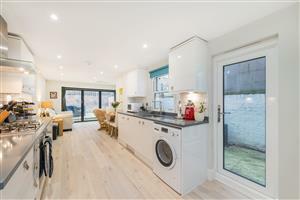 This flat is situated on Bramber Road, W14 providing excellent access for the range of transport links of West Brompton and Earls Court (Mainline, District and Piccadilly lines) as well as an excellent selection of local shops, bars and restaurants. 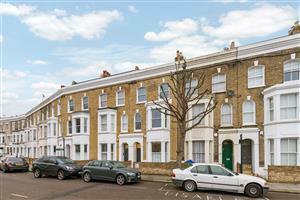 Shorrolds Road, SW6 440m (5 mins) from Fulham Broadway. 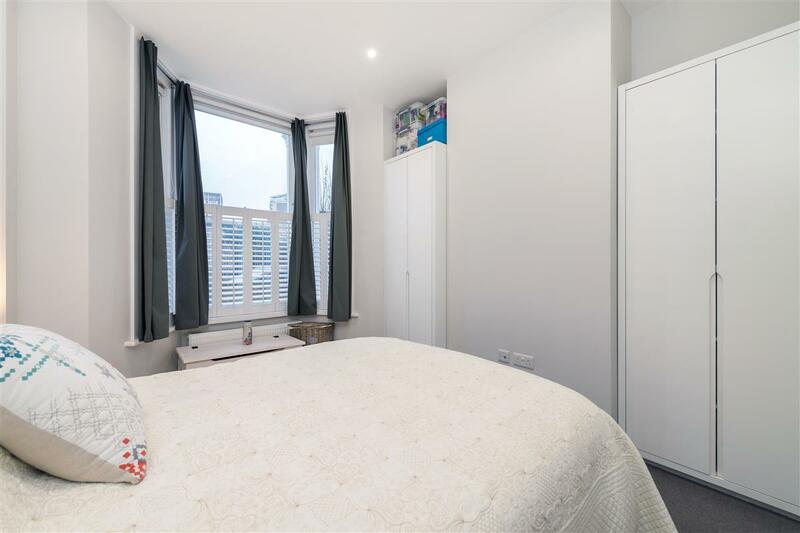 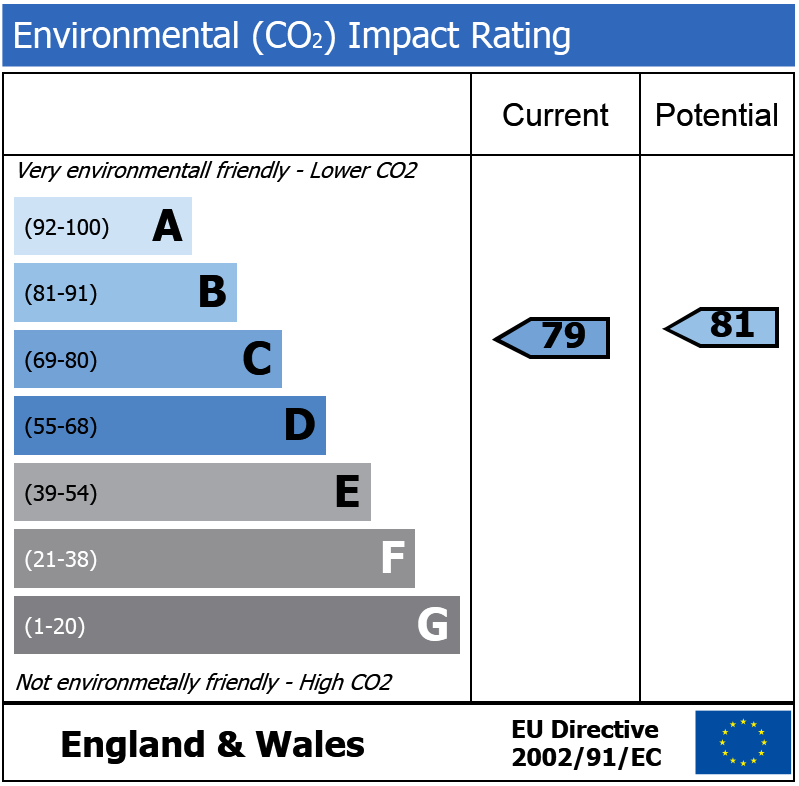 Fulham Road, SW6 340m (4 mins) from Parsons Green.